"ICBC Leasing regularly uses the inspection services of Idwal Marine to conduct condition inspections of vessels in our leasing portfolio. We have always found the services of Idwal Marine to be of a high technical standard, cost effective and efficient"
"ABN AMRO has used Idwal Marine's inspection services a number of times. Each time, Idwal Marine practiced in a professional manner by taking an objective approach and exercising independent judgment. The end-product (e.g. 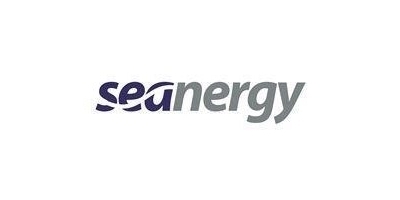 reports) was clear and understandable to all parties involved". 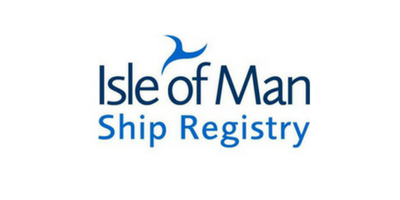 "The Isle of Man Ship Registry has had a contract in place with Idwal Marine Services to provide audit and inspection services on Isle of Man registered vessels since 2009. We have found Idwal Marine Services to be a very professional and pragmatic organisation, which strives to provide quality services to meet the client's needs."